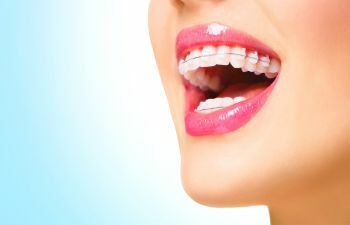 Did you know that your teeth can last a lifetime, with proper care? This may sound obvious but many people mistakenly think that tooth loss due to aging is inevitable. 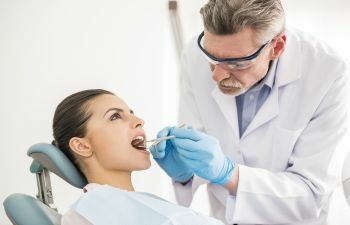 This is because, unfortunately, many elderly adults in the United States have lost one or more of their permanent teeth. It is true that your mouth changes as you age. 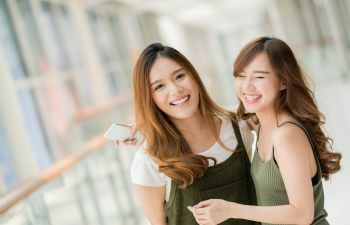 However, being aware of these changes and taking the appropriate preventive measures can improve your chances of having good dental health throughout your lifetime. As you age, the nerves in your teeth become smaller. This makes your teeth less sensitive to cavities or other problems. 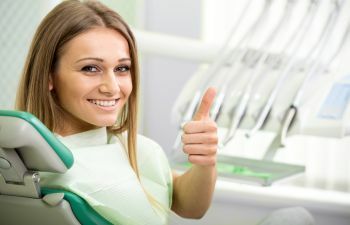 This is why it is vitally important for you to receive regular dental care including dental cleanings and examinations. 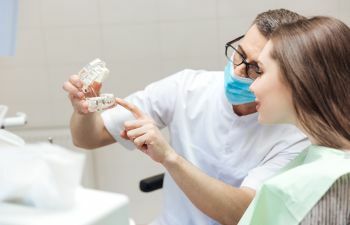 During your routine dental examination, your dentist can look for signs of tooth decay and periodontal disease and if necessary, treat these problems when they are in their earliest stages. 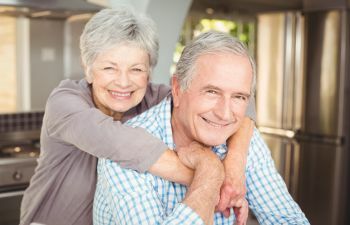 Practicing good oral hygiene at home becomes even more important as you age. This includes brushing thoroughly twice daily, flossing thoroughly everyday and replacing your toothbrush (or head for electronic toothbrushes) about every three months. 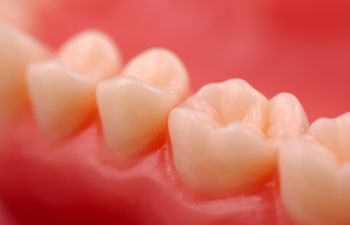 If you wear full dentures, it is important to take them out and clean them thoroughly everyday. It is best to remove your dentures when you sleep at night. Lastly, smoking can really wreak havoc on your dental health and can make you more susceptible to periodontal disease and oral cancer. 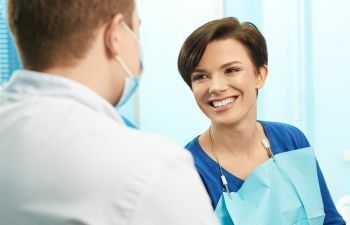 Quitting smoking is one of the best things you can do to protect your long-term dental health and to give your teeth the best chance of lasting your lifetime. 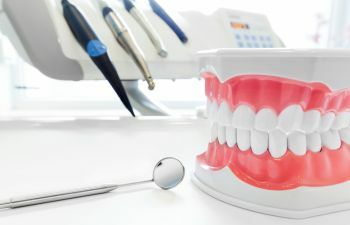 You do have to accept tooth loss as a normal part of the aging process. 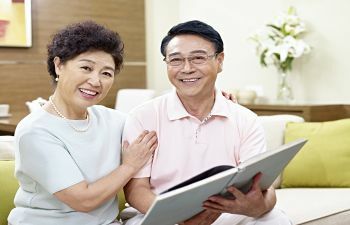 If you are over sixty, talk to your dentist about the preventive measures you can take today that will pay off in the future.